Perfect for any winter event. 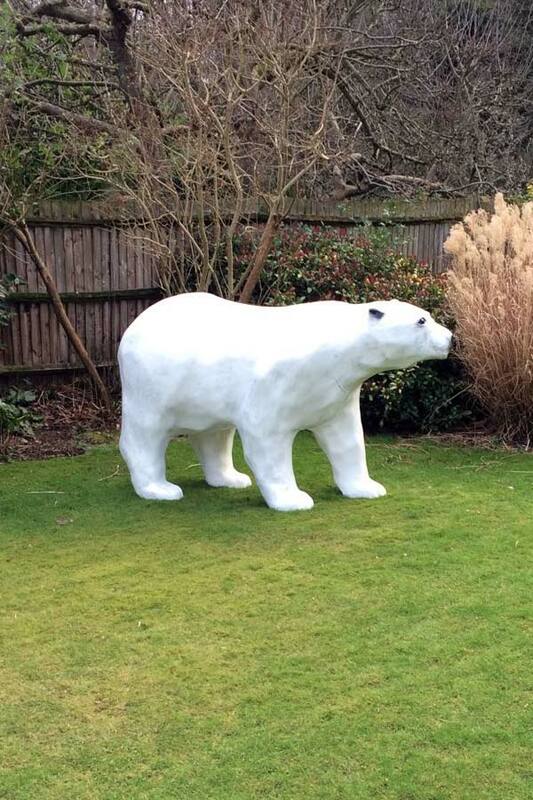 This 8ft by 3ft Polar bear (which comes in 3 easily assembled parts) is available to hire. He can also be booked with a performer as a contortion act or ambient performances. This fantastic ground based prop is great for venues that are lacking stage areas to give height to a performance. Peter also makes an excellent podium for aerial acts where performance winches are not available. 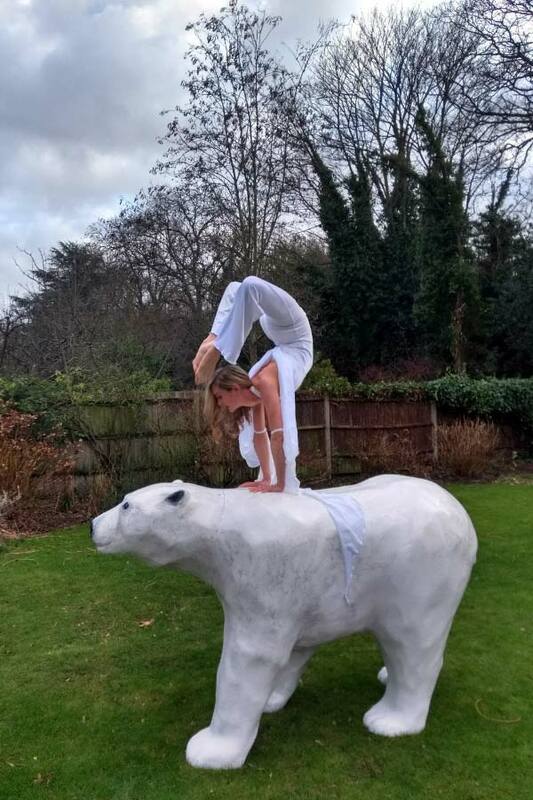 10 percent of Peters Proceeds will be donated to Polar bears international to help support critical research for polar bear conservation, helping to ensure that polar bears roam the sea ice for generations to come.